Keep your workforce passionate, performing, and focused on the right objectives with our cloud-based performance and goal management software. The SAP SuccessFactors Performance Management solution offers insightful and actionable information that helps HR Specialists and Talent Developers identify key performance indicators. 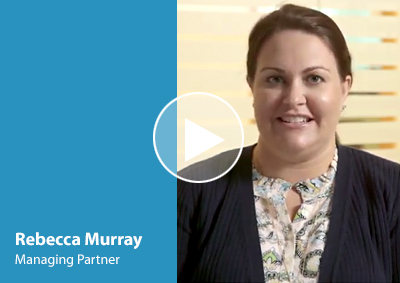 In this video, watch how you are able to align employee goals to overall business targets, conduct accurate and bias-free employee evaluations, recognize top talent – and continuously improve workforce performance with Rebecca Murray, Managing Partner.